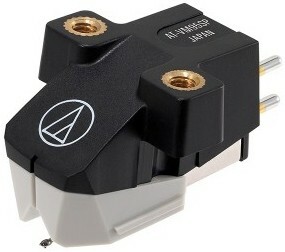 Audio Technica AT-VM95SP features an SP stylus for mono SP records. 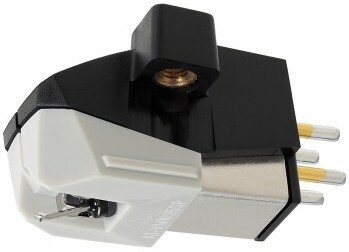 Used with a dedicated archiving phono preamplifier equalizer incorporating various functions to generate a mono signal from Stereo inputs (Mono L+R/L/R, LR Variable Mix) allows professional archivers to minimize noise and distortion by sampling the least damage side of the grooves from an old record. 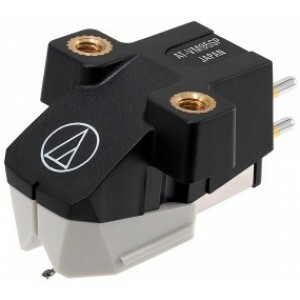 Since SP records have monaural modulation, it is recommended to use the “MONO ON” function of your standard Stereo Phono Preamp to minimise record surface noise.